John McCall was instrumental in securing the 3/11 Moller organ for the Rylander Theatre in Americus, Ga., where he serves as house organist. He has played for countless productions of the Sumter Players and has been featured with Mickey Rooney and President Jimmy Carter and his first lady Rosalynn. McCall earned a degree in journalism from Georgia State University where he worked as administrative assistant to the chairman of the Department of Music. While there, he produced the first “Keyboard Colossus” at the Atlanta Fox. The concert raised more than $9,000 toward the “Save the Fox” effort. His monograph on the theatre, “Atlanta’s Fox Theatre: Mecca on Peachtree Street” went through several printings and raised more than $70,000 toward the “Save the Fox” Campaign. McCall was honored with a Lifetime Achievement Award by the Atlanta Chapter, ATOS following his solo concert at the Rylander Theatre, October 16, 2010. 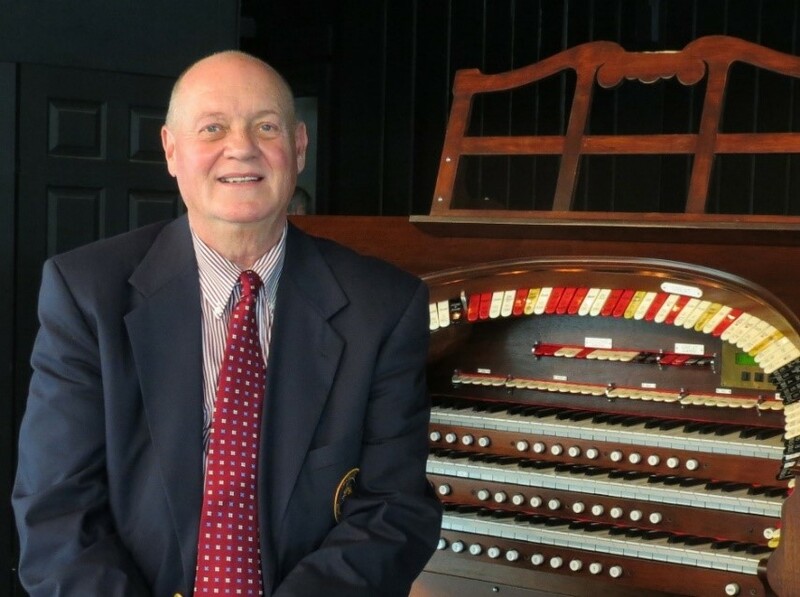 In addition to being an honorary member of Manasota ATOS and an active member of the Atlanta Chapter he is a lifetime member of England’s Theatre Organ Club and the Lancastrian Theatre Organ Society.